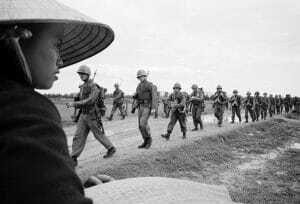 Get a look at the creation of the upcoming series from Ken Burns and Lynn Novick: The Vietnam War. Featuring interviews with the filmmakers, behind-the-scenes footage, and exclusive clips from the series, this program gives viewers an advance look at the most anticipated film of fall 2017. On CPTV: Tuesday, September 5 at 8 p.m.